If the last two election cycles have taught us anything, it may be that our ability to participate effectively in a democratic society is inextricably tied to the health, trustworthiness, and accessibility of our local sources of news and information. But with ad-driven media business models collapsing, legacy outlets in transition, and social media-fueled misinformation on the rise, our public commons is shrinking, and fact-based, civil conversations are becoming more elusive. How do you get your news? Which local outlets do you find most trustworthy? How has the decline in local media impacted your organization and your cause? What is your organization’s strategy—or skepticism—for working with and/or investing in local media outlets? The discussion will be facilitated by Melissa Davis, VP for Strategic Communications at the Gates Family Foundation, which supports a number of Colorado’s public media and digital startup outlets, as well as the Colorado Media Project, which this summer conducted a rapid, rigorous exploration of local news in our state. This ComNetworkDENVER event is being hosted by the Gates Family Foundation. The event is free to attend, but registration is required. The closest reliable parking is in the Denver Center for the Performing Arts’ garage; enter off Arapahoe, just south of 14th Street. 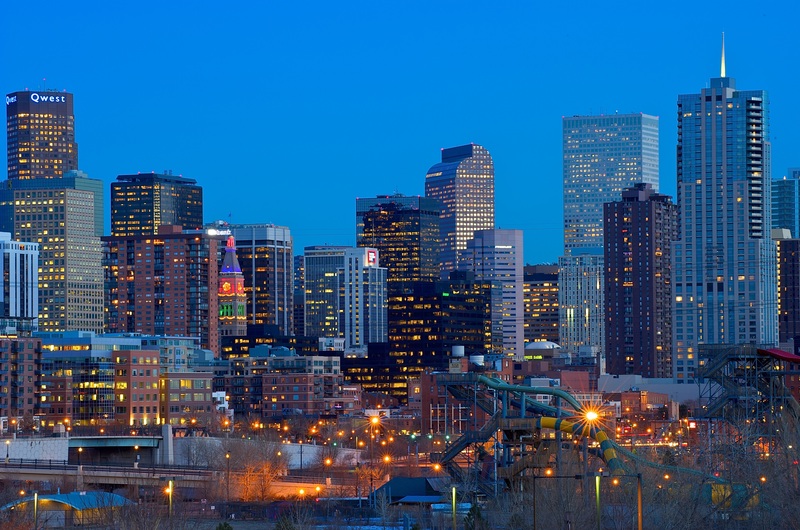 ComNetworkDENVER is a network of Denver-area communications professionals who believe in the power of smart communications to improve lives. In affiliation with The Communications Network, ComNetworkDENVER is one among over a dozen cities with active local groups of communicators working in various facets of the social sector, including at foundations, nonprofits, and as consultants. If this sounds like you, and you’re interested in joining a terrific network of peers, and learning together about using communications to create positive social change, please join us.